The SRM-Cannondale PowerMeter is SRM's lightest compact 110 BCD road setup. 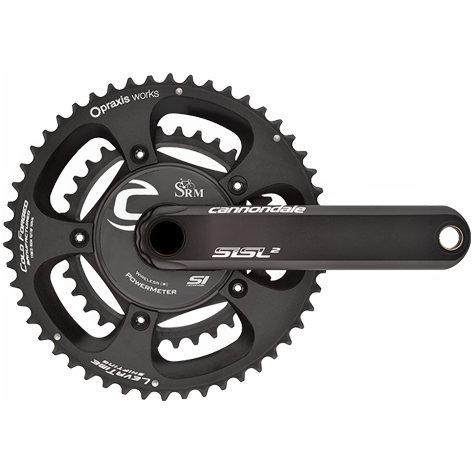 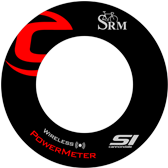 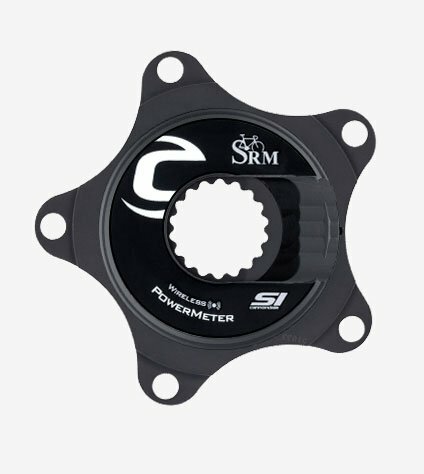 First offered in 2005, the SRM-Cannondale PowerMeter has been used by numerous professional teams and riders, and taken to countless race victories. 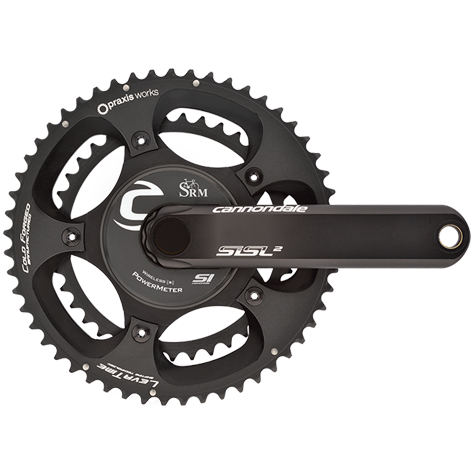 The choice of Ivan Basso and the Cannondale Pro Cycling Team. 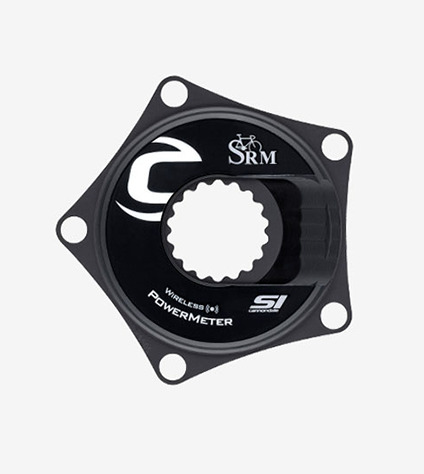 With 25% more stiffness than standard outboard bearing bottom bracket systems.